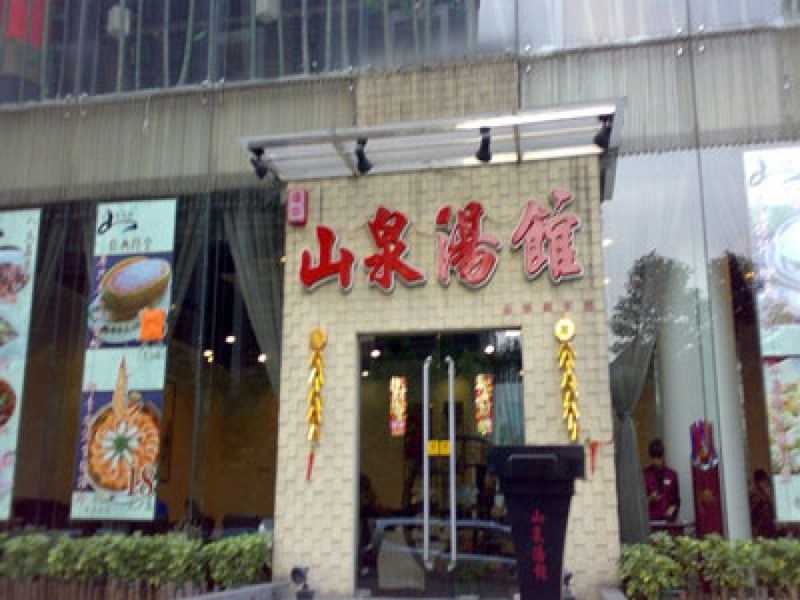 A good soup restaurant needs an expert TCM doctor who knows about how to make soups that are beneficial to the customer and their individual needs. All the soups are made freshly on sight and With other 30 different types of soups on offer, it is very likely that they will have something they can recommend that will not only improve your health, but also taste delicious; what more could you possibly want? !